Step by step Schibsted´s news sites are moved to Core News Product, Schibsted´s joint platform for production, presentation, and distribution of content. The platform also includes the design system CORDS. 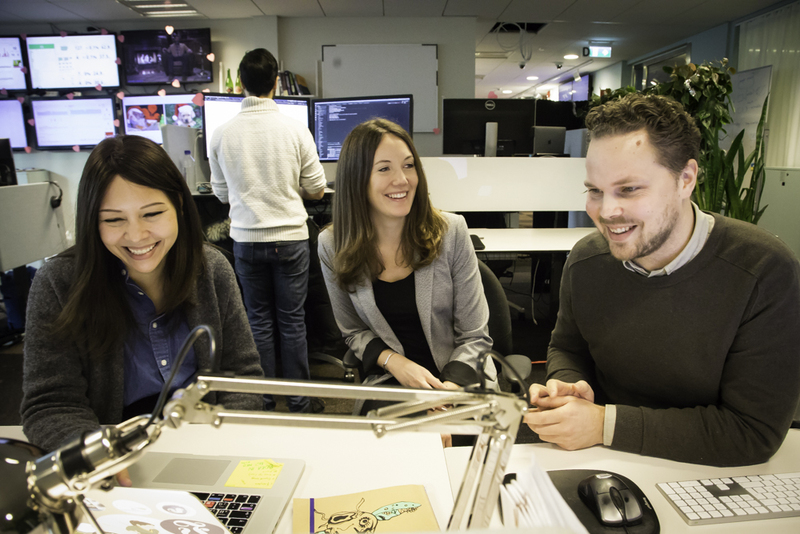 A small team in Stockholm, lead by UX designer Nina Felixsson, has over the last year built a foundation for how all the different news sites in Schibsted will be designed. “Many brand designers were skeptical in the beginning. They felt the idea behind was rather abstract. But as we have started to work together, we see the benefits of collaborating across the brands, also in the design area, “ says Nina. Design systems has become a hot topic for UX designers. Many well-known brands, such as Airbnb and Spotify, have invested heavily in building a design system. One purpose is to ensure a consistent brand experience for the customers. 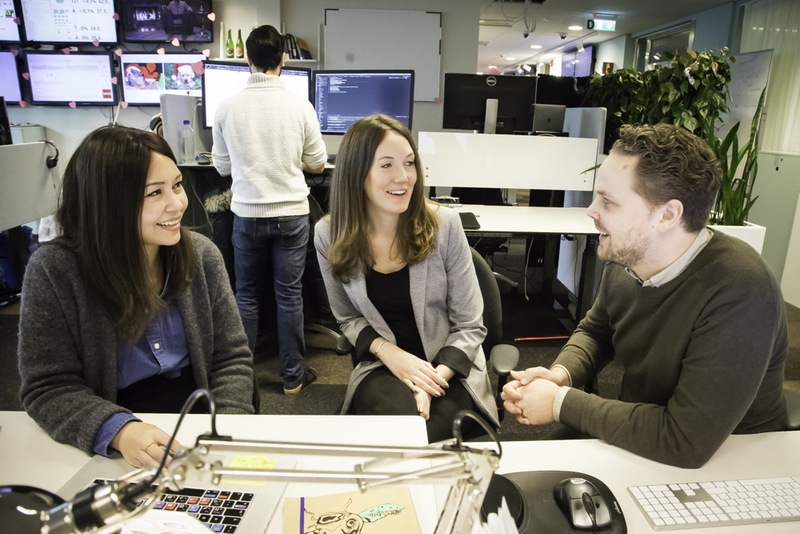 In Schibsted´s case, however, the design system will work for multiple brands. “That makes what we do very unique,” says Nina. 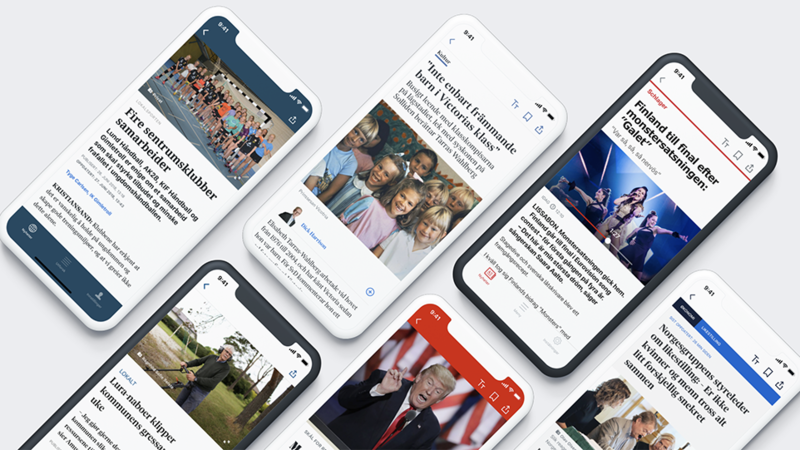 Already the mobile apps of the Norwegian subscription newspapers have been built using the design system. Soon VG´s iOS app will also be launched on the same platform. Nina explains that the team so far has focused on building a unified system of the most important design components. At the same time, it has been important to onboard the brand designers to actively use the system. “But we are trying to build it so that the brand designers have great freedom to build upon each brand´s DNA,” she says. One design system – but different product experiences. 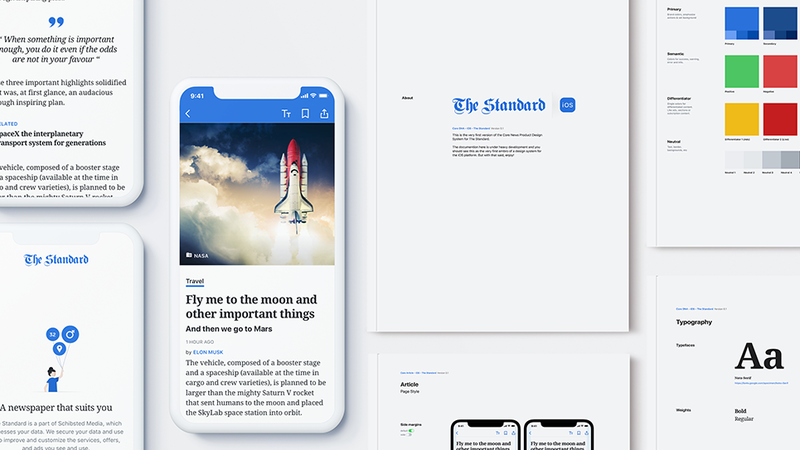 As a basis, the design system team built a generic news product called The Standard. This “white-label” brand is complete with artwork, components, and workflow. It is meant to be a starting point for the brand designers, who then adjust the different components to their needs. Any future changes to the design system will be moved into The Standard after a specific revision process. This includes components developed by the designers in the different brands. “This is maybe the biggest benefit, that design created in one of the brand teams easily can be reused by others,” says Nina. All designs for a new product stats with “The Standard”. Then the designer adjust all the elements to fit the specific brand´s needs. 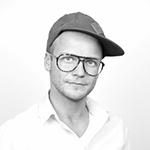 The publishers don´t need to waste time on reinventing components that already exist. It scales much faster. To design a new brand can be done in a matter of days. “So far we have mostly re-created what we already have in the different news sites. In the next phase we want to start innovating and designing user experiences we do not have today,” says Nina. 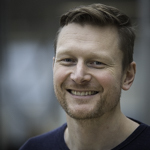 “The design system team has taken on an enormously challenging task – and is doing a fantastic job at it,” says Peder Torget, UX lead in Norway´s largest news site, VG. The brand designers in VG have worked closely with the CORDS team during the last months to make the design system work well also for a big national news site. Already parts of VG.no, such as the opinon pages, are based on the design system. “As far as I know, no other company in the world has made a joint design system for so many different brands. It is very hard to do well. 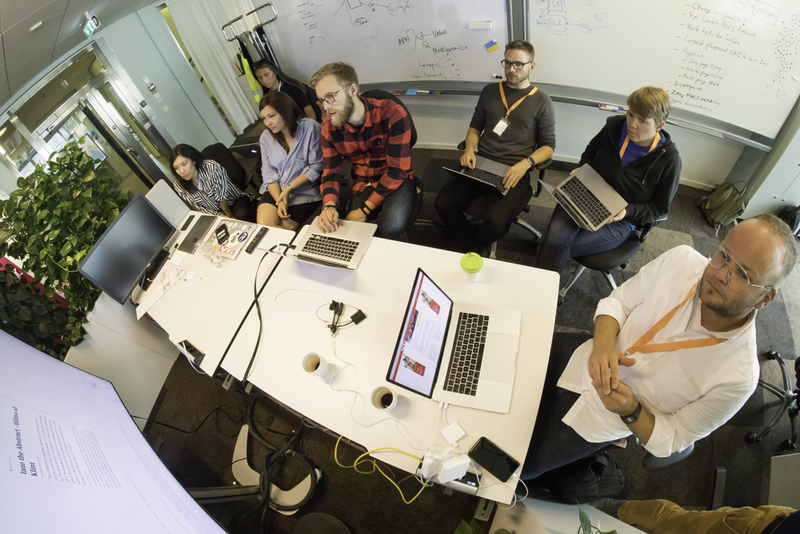 But as we succeed, it brings the brands closer together and enables the designers in Schibsted to develop good solutions together. 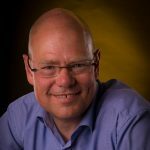 This is both more efficient, increases the product quality and facilitates knowledge-sharing across the brands, “ Peder says.